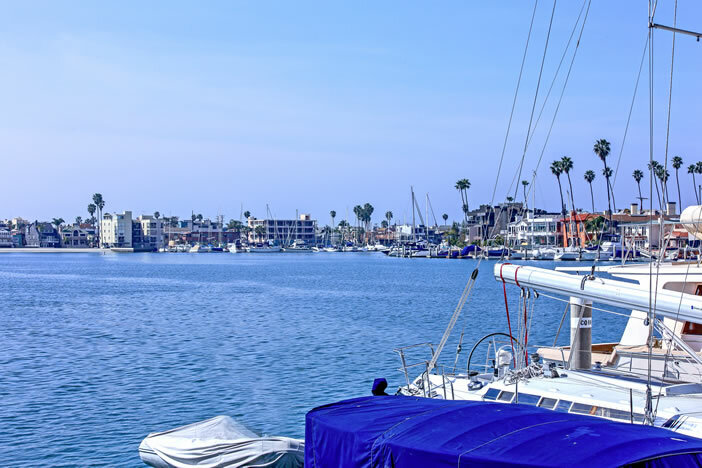 We've listed the best Signal Hill homes for sale in Long Beach, California. Signal Hill is completely surrounded by Long Beach and is one of the highest elevations in the city providing gorgeous views as far as Catalina Island in some areas. Signal Hill homes for sale are some of the most affordable ocean view properties in Southern California. Widely available are single family homes, townhouses, and residential condos stemming from a vast variety of architectural styles including, Ranch, Art Deco, Mediterranean, Spanish and many more. LongBeachRealEstate.com is among the first to receive real estate listings for Signal Hill homes for sale as soon as they hit the market. Subscribe to our newsletter to receive the latest listings and feel free to contact us for assistance with finding the perfect home.